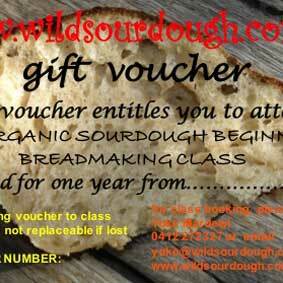 If you would like to give a special present for your loved ones, you can purchase a Wild Sourdough BEGINNERS GIFT VOUCHER, the voucher will be valid for 12 months to the value of the gift voucher. 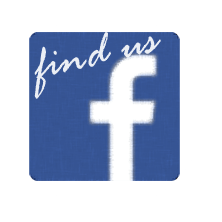 Gift cards cannot be replaced, cancelled or refunded. If you are giving the Gift Card to another person please advise them of the Terms and Conditions that apply.